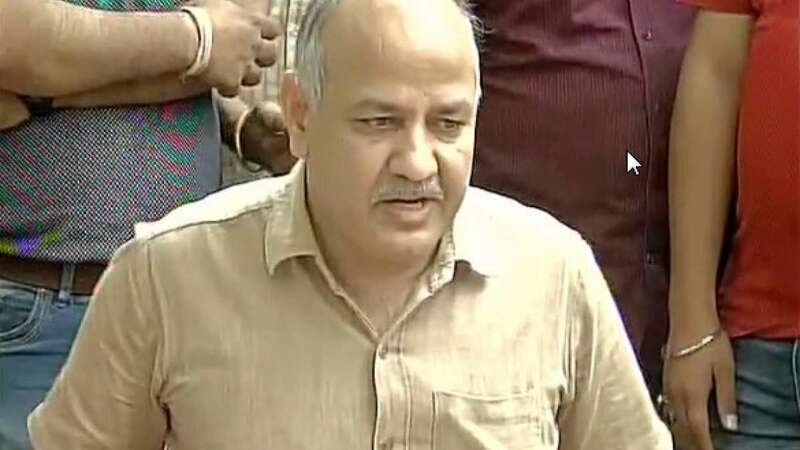 New Delhi : Aam Aadmi Party (AAP) leader Manish Sisodia has been appointed the party's Punjab in-charge after an assessment of the political situation in that state, a statement said on Tuesday. The Political Affairs Committee decided to appoint Sisodia as "prabhari" following Sanjay Singh's resignation as the state party chief in April. The AAP did not have a proper observer in Punjab, a party official told IANS. In the state municipal elections, held on Sunday, AAP won in only one ward out of the total 414 wards. The Congress won in 267 wards and emerged victorious in 20 out of 29 Municipal Councils and Nagar Panchayats.